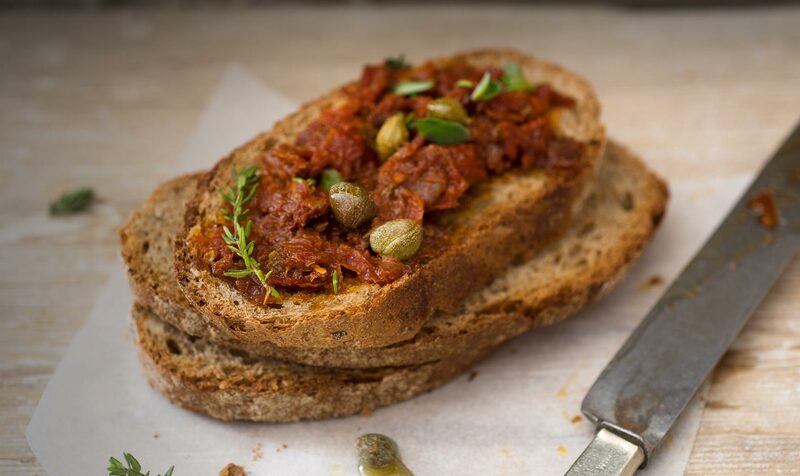 Sun-dried tomatoes, Taggiasche olives, capers, anchovies and aubergines, are only a few of the ingredients that embody all Mediterranean scents and flavours we use to prepare our specialties. 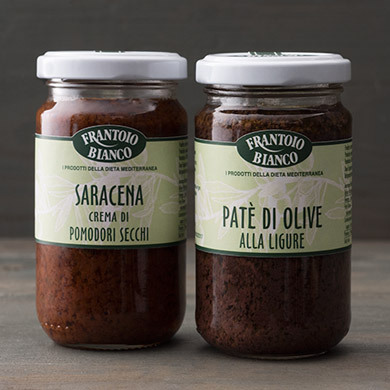 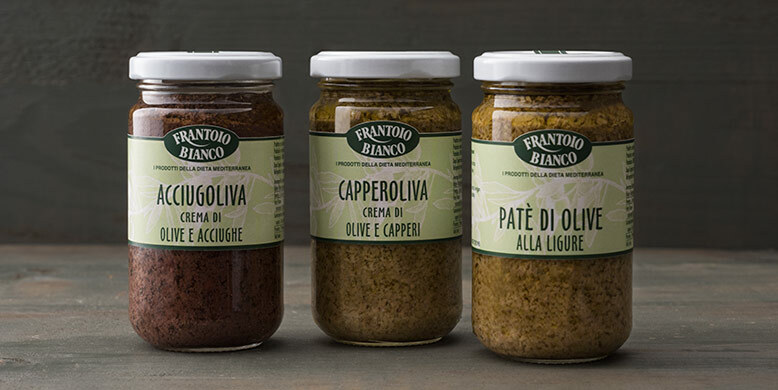 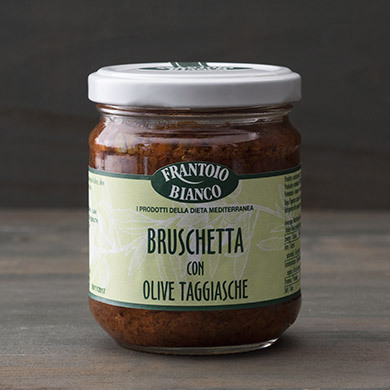 You can spread the paste on warm bread as bruschetta or they are a delicious accompaniment to grilled meat, a fish dish or also a fantastic way to season pasta or risotto. 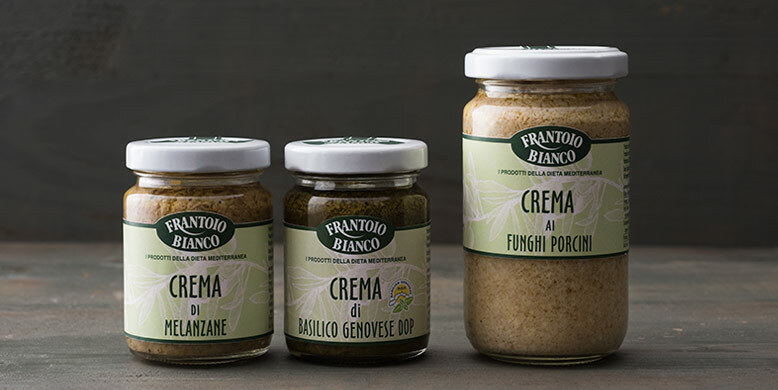 Crema di basilico Genovese DOP: aromatic and flavourful kitchen "helper"